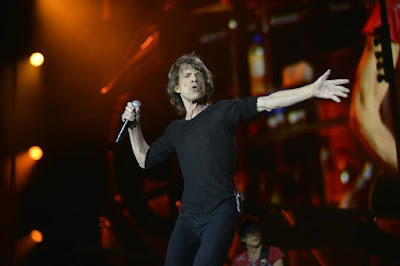 Mick Jagger will undergo surgery this week to replace a valve in his heart, confirmed Rolling Stone magazine on Monday after the news was first revealed by the Drudge Report. "Mick will be undergoing a non-invasive heart valve procedure,” a source told The UK’s Sun. “The prognosis is good and this kind of surgery has a high success rate."